For all your home and auto glass needs. 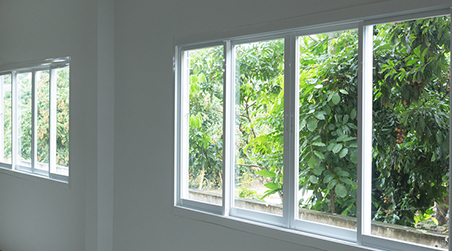 It’s important to replace broken or cracked windows as soon as possible. Call us for windshield and other window repairs. 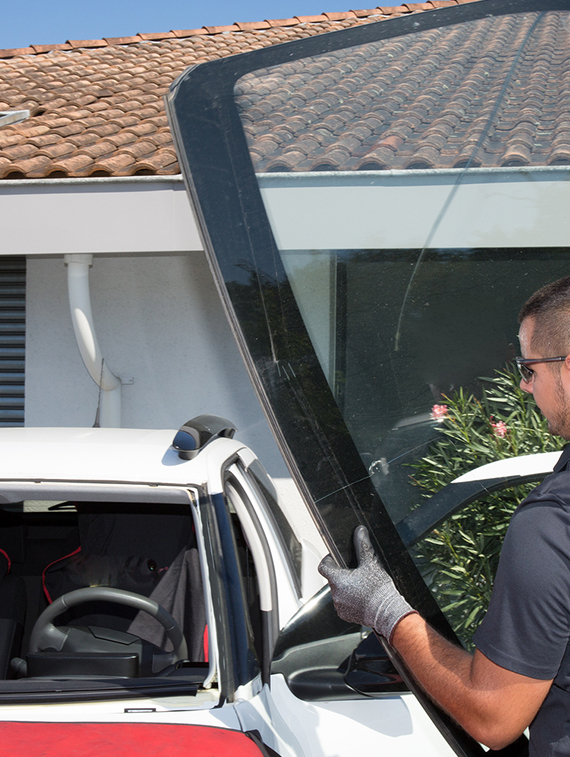 We carefully remove the broken car window – rear windshield, passenger door, sunroof, moon roof, quarter glass, etc. – without damaging the vehicle’s paint, bonding surface and interior. A replacement glass is then installed. 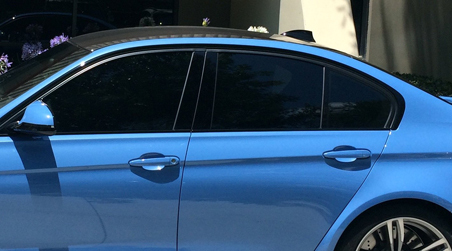 A1 Glass is one of the best ways to improve the look and comfort of your vehicle. 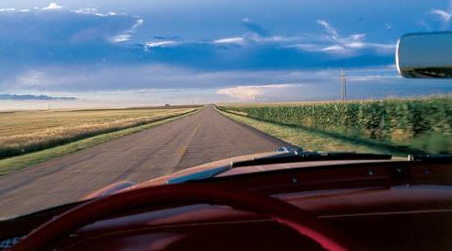 As you drive, you’ll find that your vehicle is much cooler and more comfortable. We have a variety a shades available to meet your style. A1 Glass is a full service glass company. Not only can we fix your windshield, but we offer incredible residential glass work as well. Whether it’s a custom shower door, custom mirrors or patio doors, we can create exactly what you want. 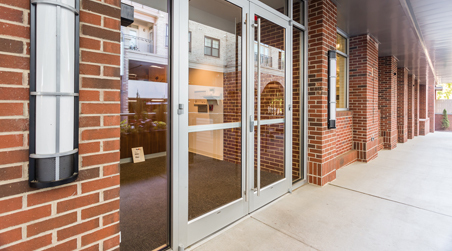 A1 Glass provides services for commercial window and door needs. Whether it’s a large project or a simple repair, we”ve got you covered. We are quick to evaluate your needs and complete the job in a timely manner. Our expert technicians will inspect your broken or cracked windows and provide options to best suit your needs. We stand behind our products and services. We guarantee you'll be pleased with our services.